From conception through distribution, great marketing directly influences the trajectory of any independent film. At Largesse Media, we use what we’ve learned over the years to empower independent films. We develop marketing strategies that build awareness and create supportive audiences. We identify key partners and engage audiences early, so that they’re eager to be a part of a film’s success. Our grassroots campaigns and festival strategies generate buzz, boost viewership and attract distributors. It’s never too early to start marketing your film. Welcome to Largesse. 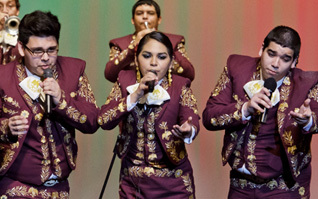 This made for tv documentary presents a year in the life of the champion mariachi ensemble at Zapata High School in South Texas, as they compete and perform with musical virtuosity, and fight to keep the music program alive. 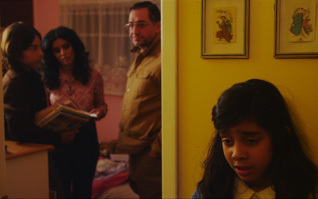 A short narrative film about a nine year old girl who experiences discrimination at school, America 1979 explores how the affects of the Iran Hostage Crisis trickled down through Iranian American families in the United States. Largesse Media’s finely crafted a distribution plan was highly successful in reaching our audience and her ability to think outside of the box permitted the film to reach people we had not thought would be our viewers.